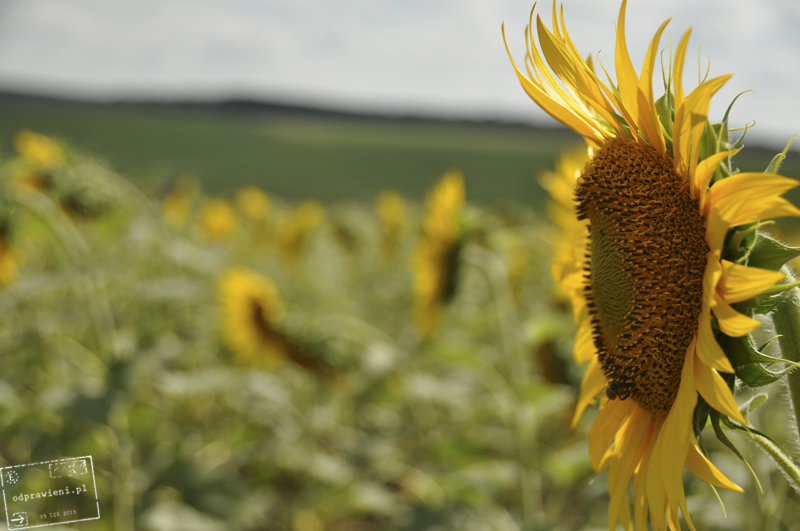 Good wine, fields of yellow sunflowers and picturesque roadside wells -when I think Moldova, that is exactly what flashes in my mind’s eye. Yet life of an average Moldavian, for all the beautiful natural landscapes it passes in, is rather difficult. From my point of view, they in general may have some problems with their national identity. They have their own independent country, yes… but they feel they have more in common with Ukraine, which frequently seems to them to be a chance for a better life. They also have their own language, which is considered a dialect of Romanian. And if that mishmash is not enough, they are constantly sensing the Russian breath on their backs as for many years the Russians have been “occupying” Transnistria, that is, a pseudo-independent state recognized only by… Abkhazia and South Ossetia . Transnistria is a frequent destination of tourists keen of trips with “a thrill”. When you go there, you never know whether the Russian comrades stationed at the pseudo-border will let you in, or maybe not, and if they do, you can’t be sure whether it will be for free of for a bribe. 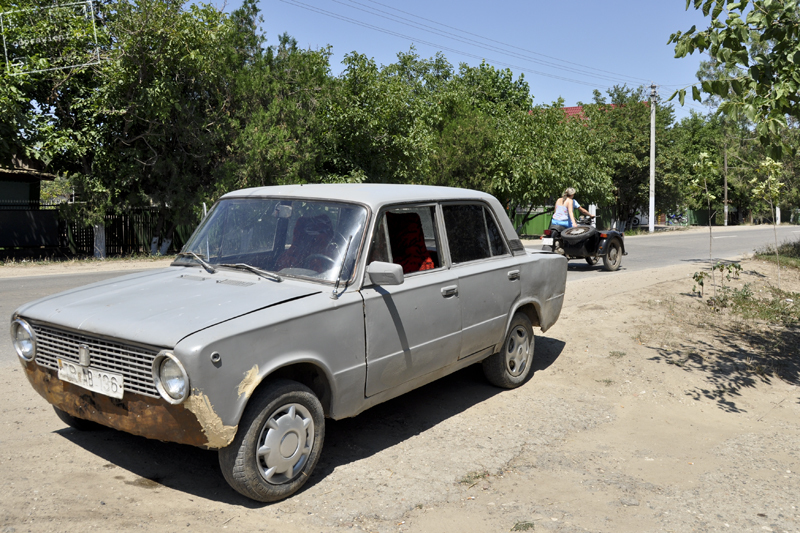 It’s a kind of Russian (well, no… Transnistrian) roulette. Once you read through different travel diaries, you’ll see that everything may happen there. And currently various media report that Russia has an increasing appetite to absorb that region (as well as Moldova) into the boundaries of the Mother Russian flowing with milk and honey! : Roadside well, another symbol of Moldova. You’ll find them in most unexpected places. They are usually located outside property boundaries and are at the disposal of both the locals and the tourists. And what’s most important -the well means drinking water! Moldova has many internal problems for such a small country. First of all, it faces extreme poverty and emigration. The scale of emigration is so big that the money transfers from the Moldovans from abroad constitute 25 per cent of Moldovan GDP! For a couple of years now it has been one of the leaders on the inglorious list of countries where illegal organ trafficking is thriving. These organs usually “save lives” of the citizens of the well-developed Western Europe. It results directly from poverty, which frequently pushes people to take such desperate steps. Several years ago a special state institution was established, which was supposed to fight the mafias searching for people willing to sell their organs for transplants. Unfortunately, after a rather short time it was closed down because of… corruption of the officials (I’m somehow not surprised by that). Around 10% of Moldova is occupied by vineyards. Wherever you look, you’ll see grapes growing! 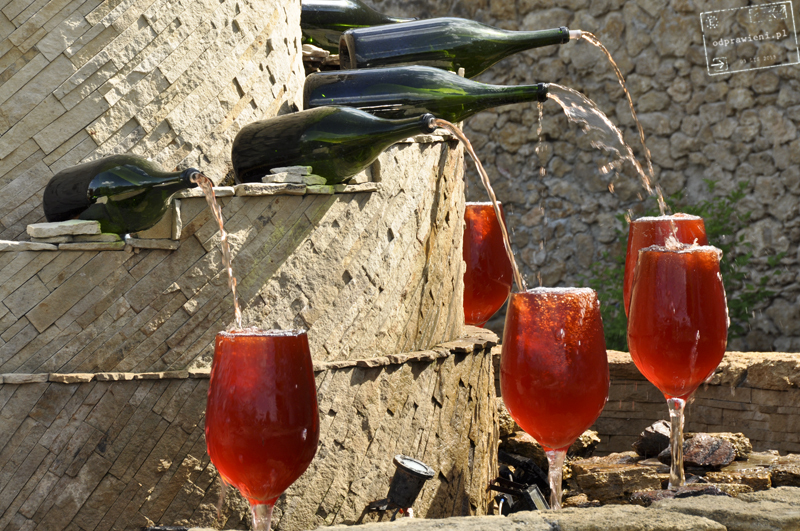 It is Moldova where the biggest wine cellars in the world are located. The most renowned among them is Milestii Mici, which we visited (the second biggest one is Cricove). You have to go by car through the underground corridors of Milestii Mici full of wine bottles, as they count no less than 200km! It’s absolutely impossible to visit the cellars on foot and you’d better remember that when you go to Milestii Mici. You should also reserve a seat in your car for a guide, without whom you’ll not be allowed in the cellars. On the premises of Milestii Mici there is also a shop, where you may buy several bottles. 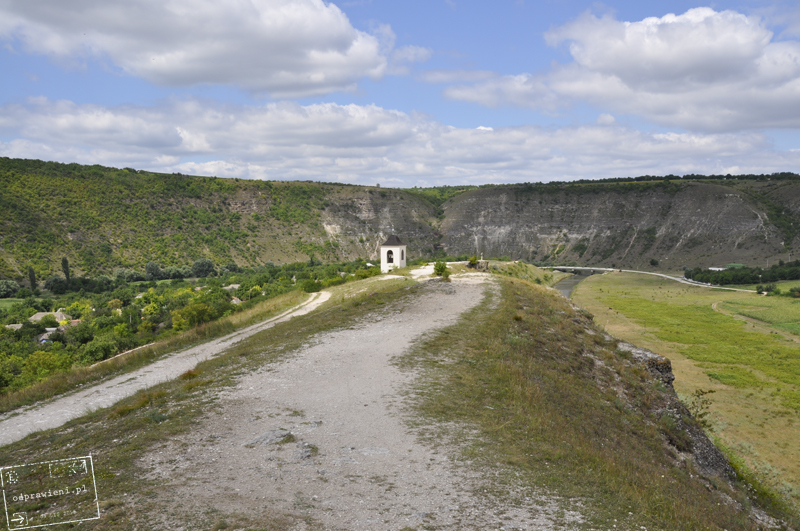 There is no doubt that the most beautiful part of Moldova is its nature. 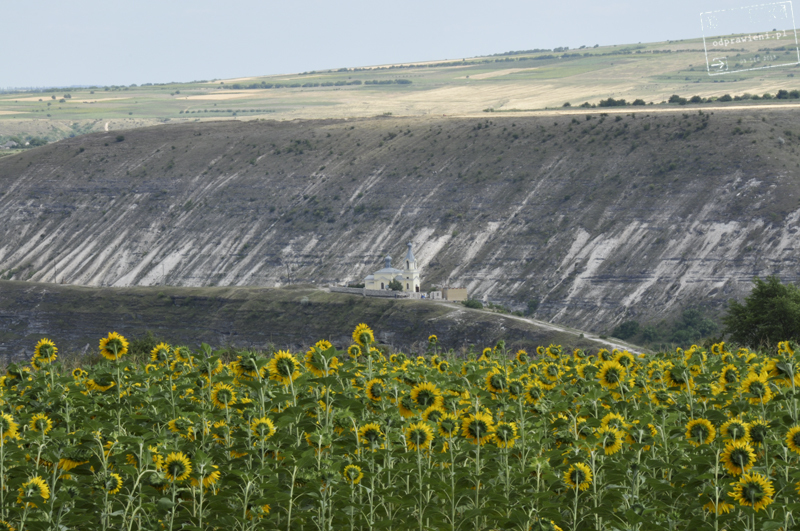 Since the region is one of the most fertile areas in Europe (chernozem), everything in Moldova grows wildly. 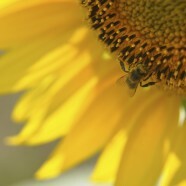 Apart from the grapes I mentioned above, people cultivate there also wheat, sunflower, tobacco, vegetables and fruit. Agriculture is the cornerstone of economy of Moldova, which is more and more frequently called the “Europe’s granary” along with Ukraine. 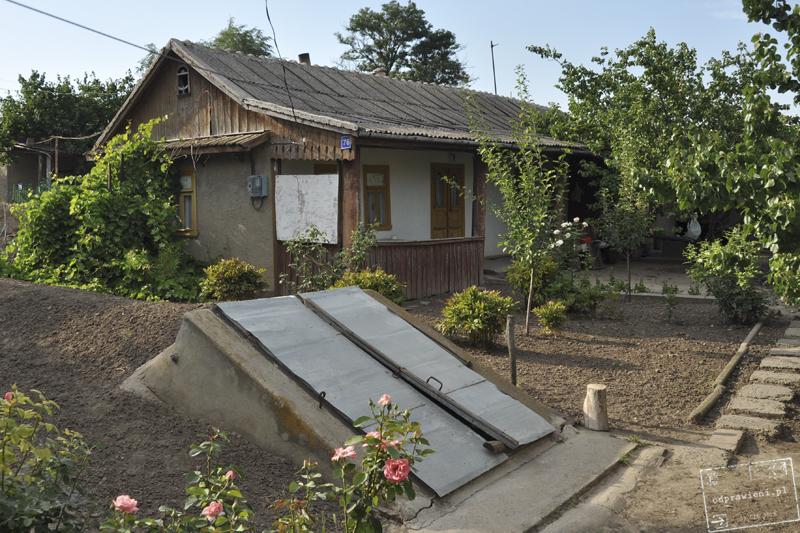 As we were wandering the Moldavian villages, we decided that the people living there are to a great extent self-sufficient. In home gardens they grow fruit and vegetables, which they consume throughout the whole year (fresh or dried). During the summer they dry natural fuel by their houses, that is, faeces of animals from their farms. 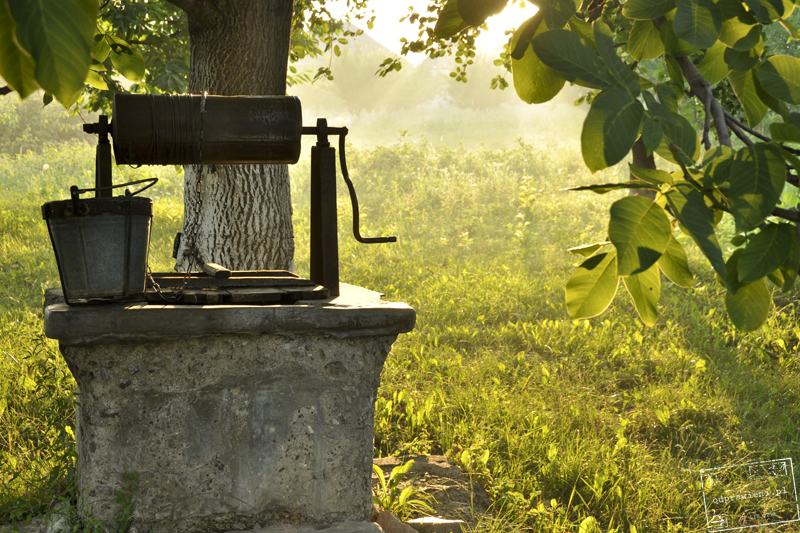 When a harsh winter comes, they have something to put into their furnaces. And, of course, the wine, which anaesthetizes them, if necessary. Almost every hut is accompanied by a garden wine cellar. Mandatory wine cellar. Every sigle house has it. 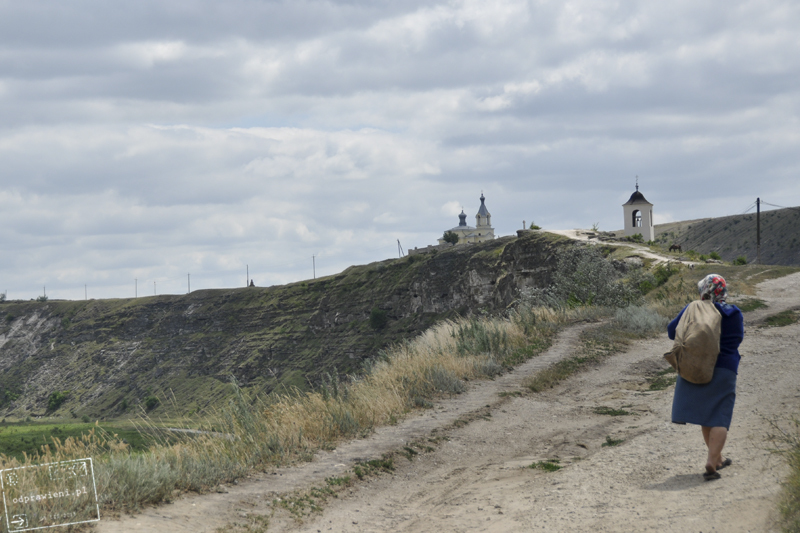 One of the most frequently visited natural pearls in Moldova is the natural and landscape complex Orhei Vechi. It includes a canyon with a meandering and picturesque Raut River flowing in it and enormous rocky slopes “hanging” above it. 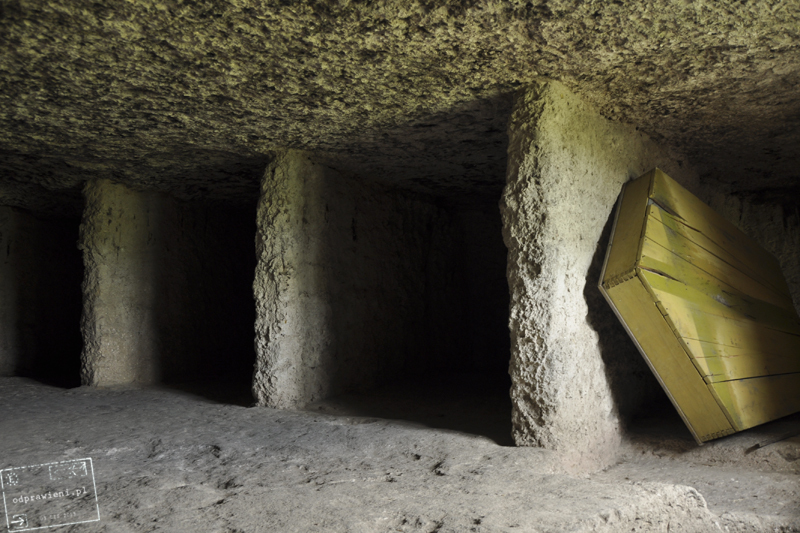 Apart from beautiful landscapes, in Orhei Vechi you’ll find also a scenic tserkov from 195 and remains of rocky caves in which medieval Christian monks used to dwell. It’s absolutely unbelievable but when we were visiting the caves, we bumped into an old bearded monk, who was clearly living there. I don’t think that he’s been sitting there since Middle Ages, but his presence created a nice climate. 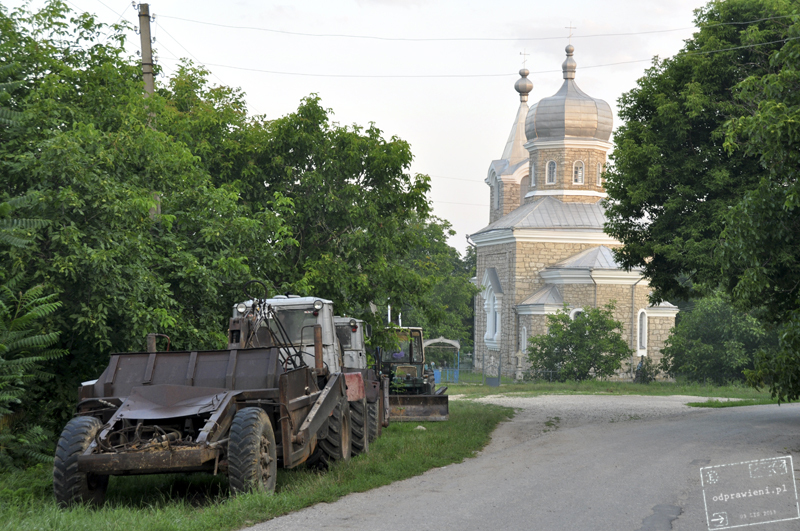 When you are in Orhei Vechi you may also go for a walk in Butucemi village, in which the time has stopped. The locals live peacefully, poorly, some of them offer accommodation, and all produce home wine, which is definitely worth trying. Go there, if you happen to be in Moldova. You may safely pitch a tent in Orhei, although I don’t know if it’s legal… but nobody told us it was wrong for several days. You should not read a concealed beauty and sublime climate into post-Soviet Moldavian cities, such as Chisinau as the prime example, although that is of course my subjective opinion. There probably are some amateurs of such architectural style and lovers of post-Soviet chaos that determined how these cities look like. As usual in the East, you should not miss the bazaar. View of the gypsy district in Soroca. 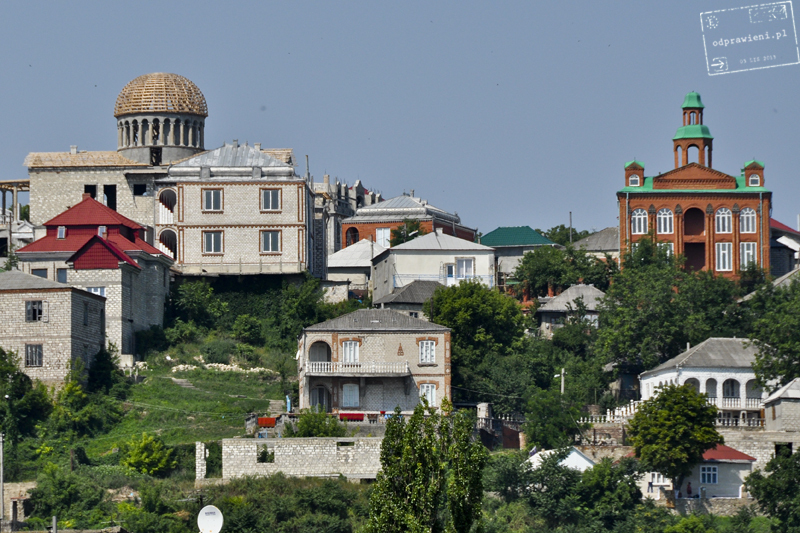 We should also mention here Gagauzia, which is a tiny autonomous region located in southern Moldova. It’s considered the poorest region of Europe. The Gagauz people are a real ethnic mixture: the Moldovans, Russians, Ukrainians, Roma, Armenians, Bulgarians, as well as Poles. They have their own language, flag and anthem, as well as president and parliament. The history of Gagauzia is very complex and it could probably be a topic of a separate and quite long post. 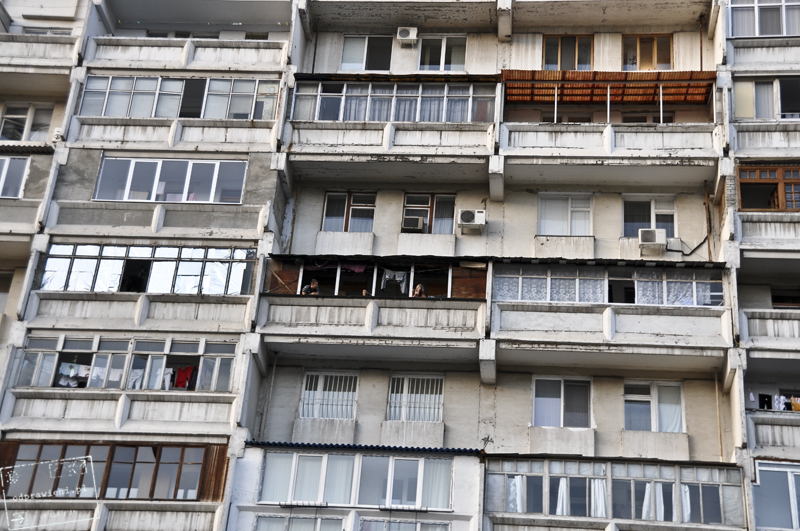 Comrat, the capital of Gagauzia, may not be the most beautiful city on the world, but it is worth to go there and see with your own eyes the way people live there. And if you get there, don’t forget about visiting Ms President of Association of Poles in Gagauzia, Ludmila Wolewicz. Woman as good as gold and with a big heart! Trip to Moldova is still like a “Shot in the dark” but definitely, if you have a chance to go there, do it and look for own places in that little wild but beautyful country.